After launching the Redmi Note 5, Redmi 5 and Mi Mix 2S the company is planning to move further. 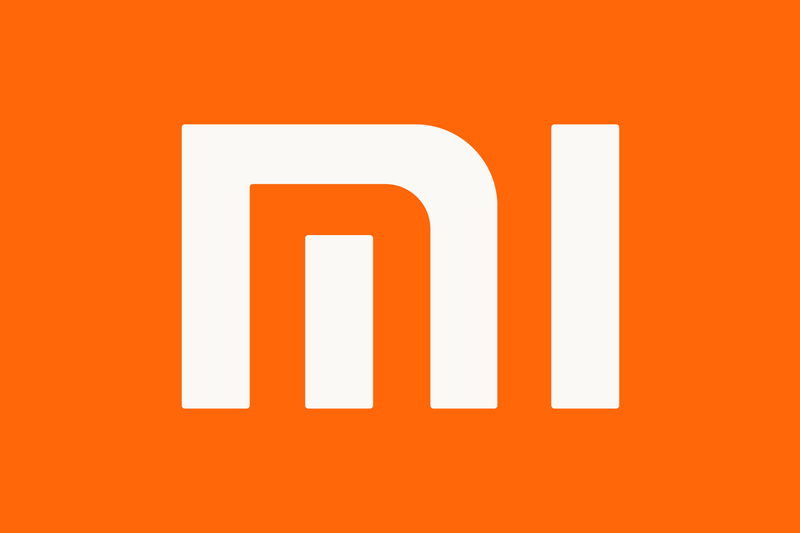 Now, Xiaomi is planning to launch another budget smartphone named Xiaomi Redmi S2. Recently, some highlights of the upcoming smartphone are spotted on the firmware files. As specified by XDA Developers, the Redmi S2 will be a mid-range budget smartphone which will also support features like dual rear cameras and face unlock. In accordance with the firmware, the Xiaomi Redmi S2 will feature an 18:9 LCD display with a resolution of 1440×720 pixels. It will come with the Android Oreo operating system. The firmware also shows that the smartphone will be powered by the Qualcomm Snapdragon 625 processor which is earlier seen in Xiaomi Redmi Note 5. There are no confirmations about the RAM in the firmware, but it would be around 2GB or 3GB. The internal storage is shown in the firmware which is 16GB and the handset will also support a MicroSD slot. At the rear, the phone will pack dual cameras with a 12-megapixel and a 5-megapixel sensor. At the front, a 5-megapixel camera is expected. The other camera features of the device will include EIS, Portrait Mode, Face Unlock, etc. The Redmi S2 will be running a 3080 mAh battery. It is also known that the phone will come in China and India.